A bowl for everyday use. Mono is the Japanese word for an object. The Mono bowl is an object that you will enjoy for years to come. 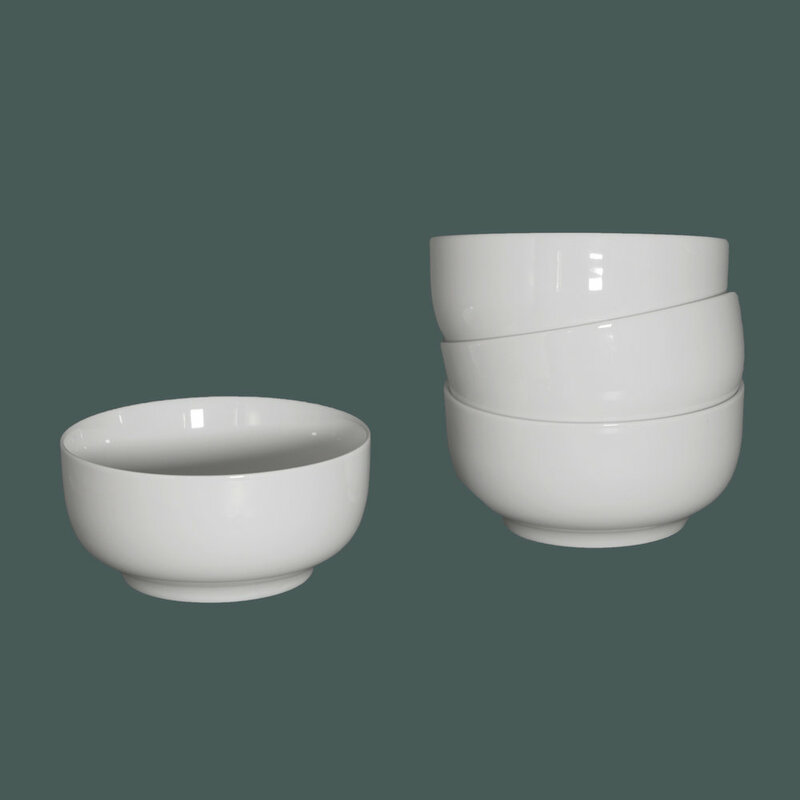 The solid porcelain and the neat size make the Mono bowl great for soup, noodles, ice cream or even your favorite candy. The Japanese designers Kodai Iwamoto started his own design studio after graduating from the prestigious design school ÉCAL in Lausanne. He works with a wide range of products and is curious to utilize the material to the fullest in terms of technique and production. Kodai work has been exhibited from Milan to Tokyo, London to Helsinki. He run his design studio from Tokyo and Kagoshima..